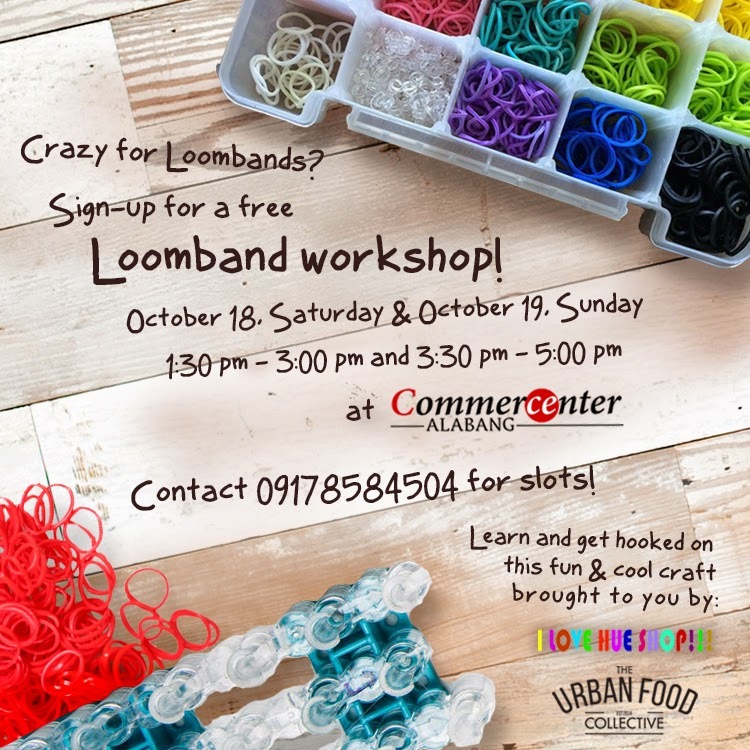 here's a weekend market that's perfect for those looking for artisinal, organic, philippine made, and natural products! 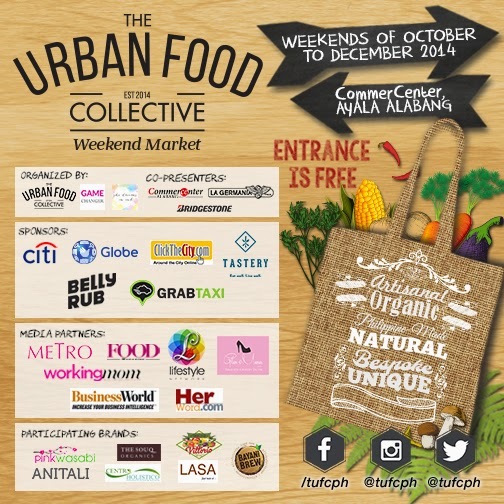 catch The Urban Food Collective on all weekends of October to December 2014 at CommerCenter, Ayala Alabang and be part of TUFC's mission of gathering a community of patrons and purveyors who are passionate about quality food and other items! by the way, ENTRANCE IS FREE! to be exact, here are the different types of booths that will grace the weekend market, so if you're one of those who are thrilled with these kind of items, you know where to go! 3. Repost the picture about on your FB and IG accounts and tag TUFC. 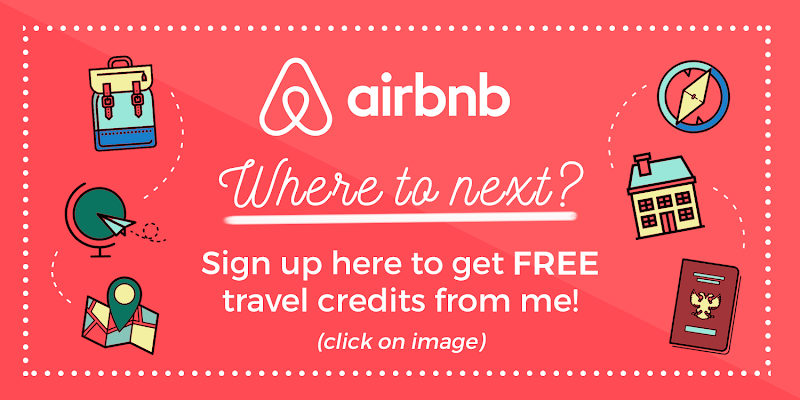 Make sure the posts are set to public for verification. 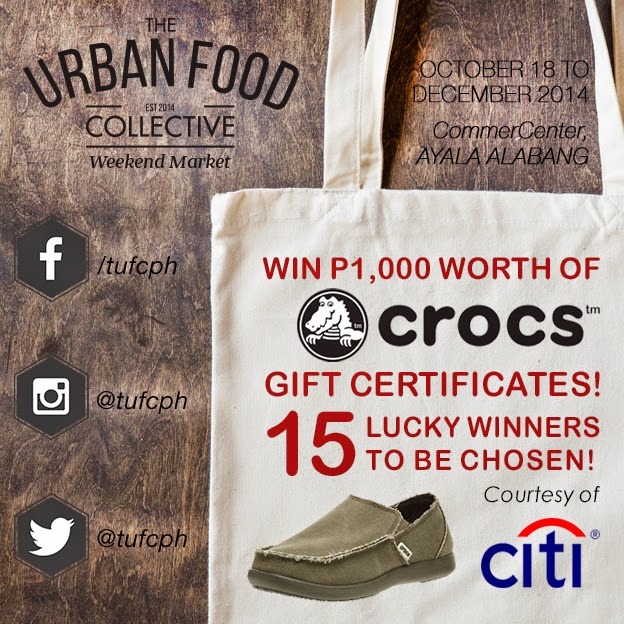 Winners will be announced on October 31 and prizes must be claimed at the TUFC Weekend Market! that's it! for more details be sure to follow TUFC's social media accounts on facebook, twitter, and instagram (@tufcph). 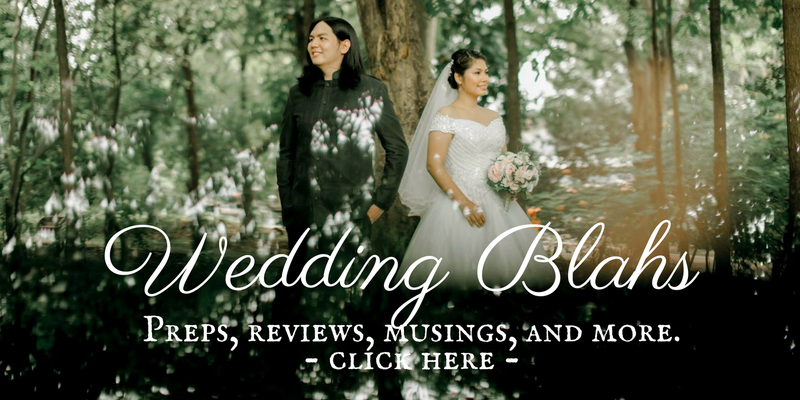 Their official website can also be found here.